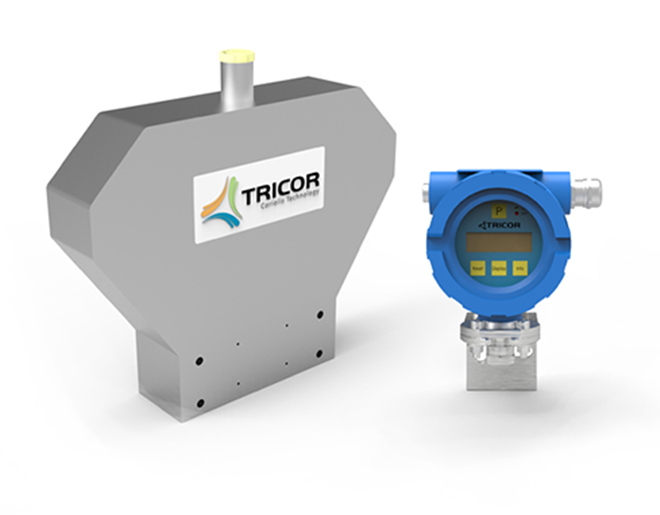 Now Available: High Pressure Coriolis Meter From TRICOR! 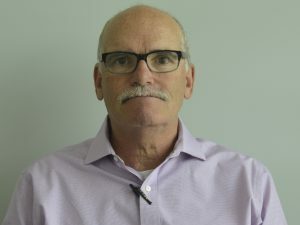 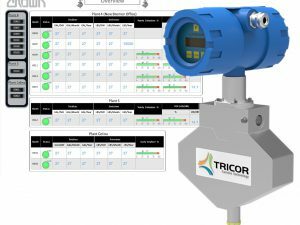 TRICOR Coriolis » News » Now Available: High Pressure Coriolis Meter From TRICOR! 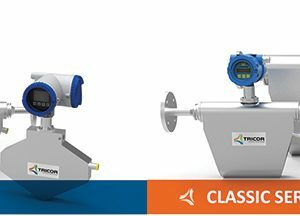 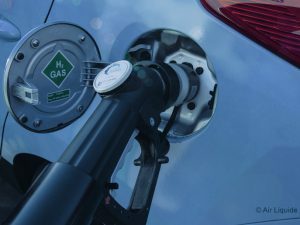 This new meter is also well suited to other liquid measurement processes such as engine test benches, and high pressure gas measurement in numerous other industries.